Meet the people that will be with you throughout your entire journey with Lindsay Fyfe & Co. Successfully matching people and property for over 35 years, Lindsay Fyfe has a vast and detailed knowledge of all aspects of estate agency. 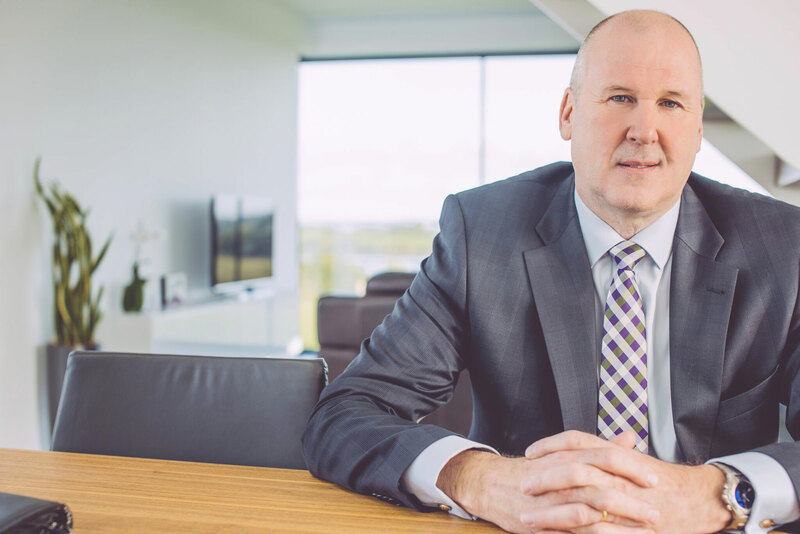 Trained initially at Brian Morton & Company, Lindsay has held senior management positions in some of the country's largest corporate agencies and was the Northern Ireland Area Director for McQuitty/Ross until establishing Lindsay Fyfe & Co. in 2001. In private practice now for some 15 plus years, Lindsay is the managing partner of the company. Based in the Comber office he is personally involved in every transaction from appraisal to completion. Lindsay has a particular flair for individual and one off properties and enjoys applying the benefits of his experience in the marketing of the companies Distinctive Homes. A lifelong resident of County Down, Elaine has had a hugely successful career spanning 30 years in local estate agency. As manager for Halifax Property Services in Comber she was responsible for establishing the company as a market leader. 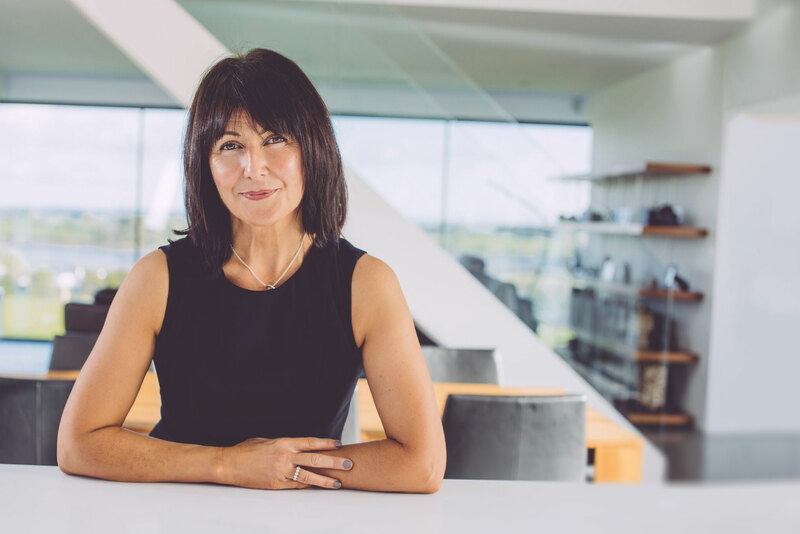 Her in-depth knowledge of the area, a commitment to the local community and an unfailing energy and enthusiasm is central to the success of Lindsay Fyfe & Company. Elaine oversees the smooth day to day running of the Comber office and is the linchpin for all of its activities. She plays a central role in New Homes sales where her insight and feedback has proved invaluable to many developers. 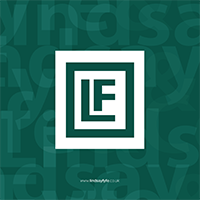 Elaine has worked tirelessley to Lindsay Fyfe and Company as a major force in the residential lettings and property management business.